Tenura kitchen pack brings together three of our anti-microbial non slip products to create a handy pack perfect for use in food preparation. The kitchen pack includes a Tenura Jar Opener, Tenura Bottle Opener, and a Tenura Silicone Rubber Anti Slip Circular Coaster. The combination of these three products can make many tasks easier and less painful. 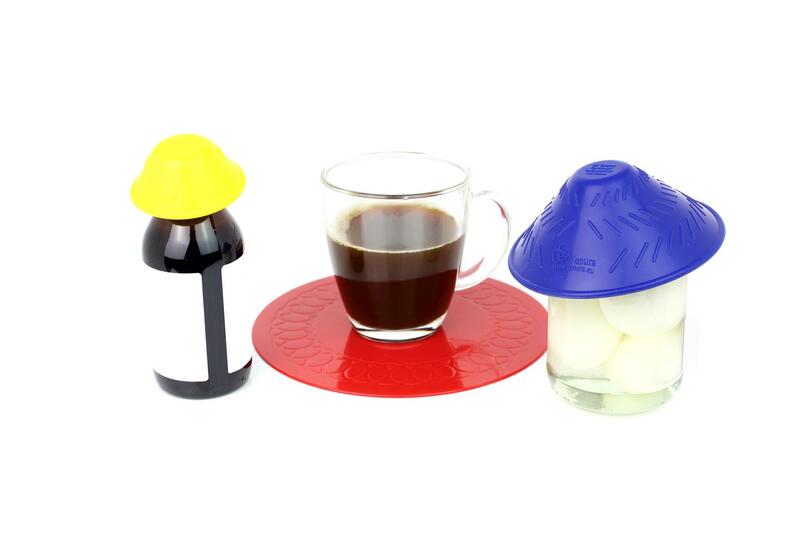 Tenura Silcone Rubber - Jar Openers can make jar and container lids and tops much easier to remove. 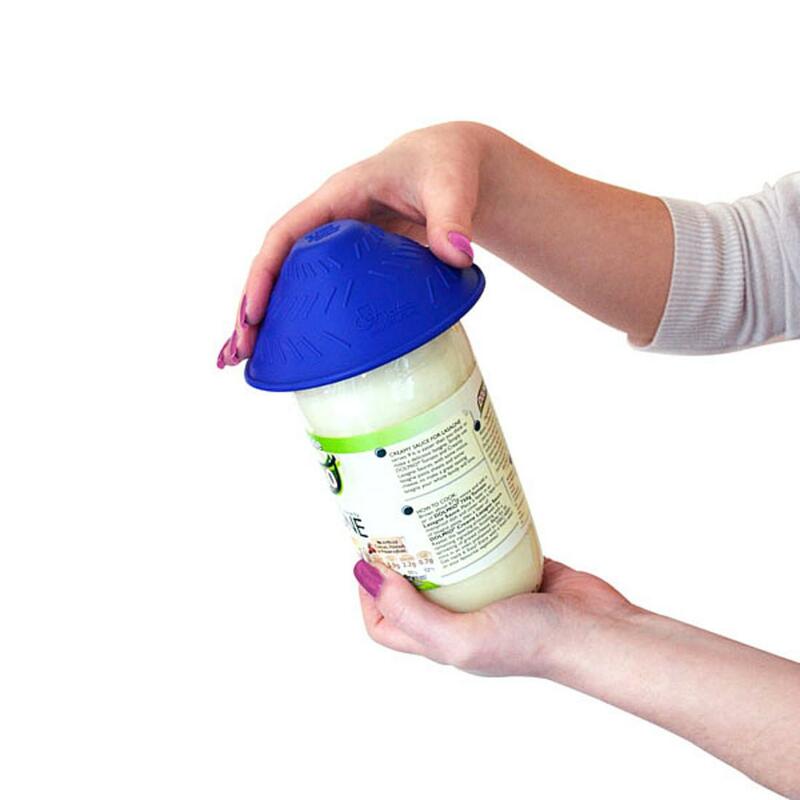 This product does this by create a strong anti slip grip around the lids and tops of containers, allowing you to form a strong, but comfortable grip without the need to apply a large amount of pressure which could cause discomfort or pain in joints. This product is particularly useful for those who suffer from Arthritis as it will help to reduce the pain and discomfort which would otherwise be present when trying to do tasks like opening and closing lids or turning taps on and off. Tenura Silicone Rubber Bottle Opener - Offers a similar non slip grip, but are designed to be used on much smaller items such as bottle tops or medicine containers. 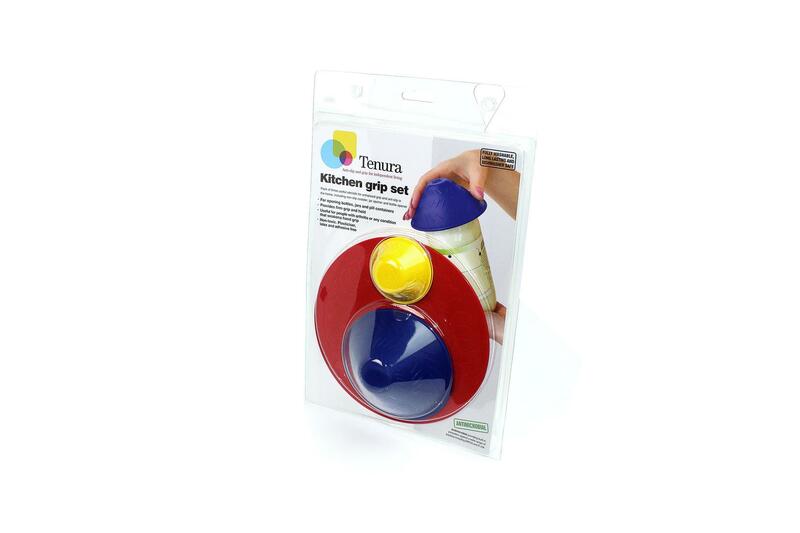 This will allow you to twist lids and caps off with ease, without any or as much discomfort as just using your hand. Bottle openers, like all of our products, is made from a non toxic silicone rubber which is non-toxic, and phthalate free, making it safe for use in almost every situation. 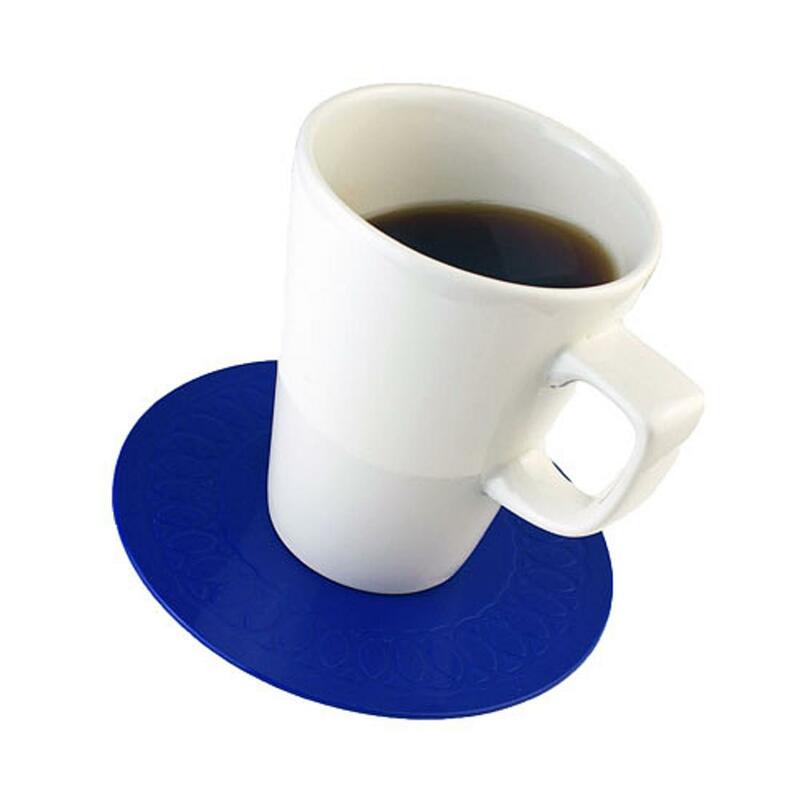 Tenura Silicone Rubber Anti Slip Circular Coaster - Offers a strong non slip surface which can be used as a Mat or a coaster thanks to its size and shape. This product will ahere to a surface instantly, meaning it can be used right away. 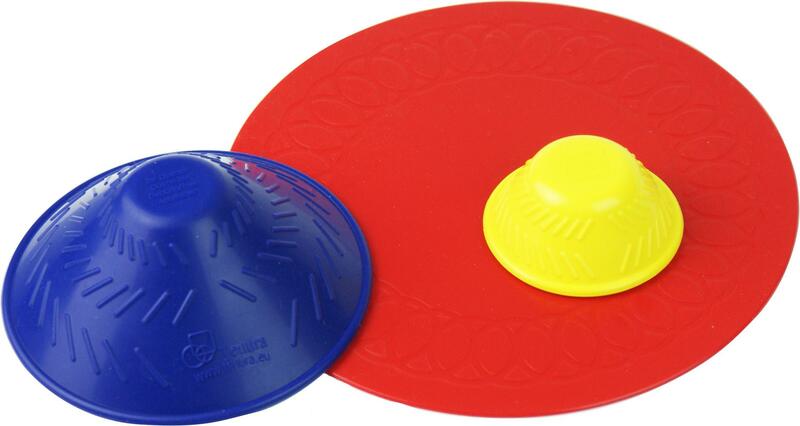 This material is perfect for resting bowls, plates and many other items on and will prevent unwanted movement. 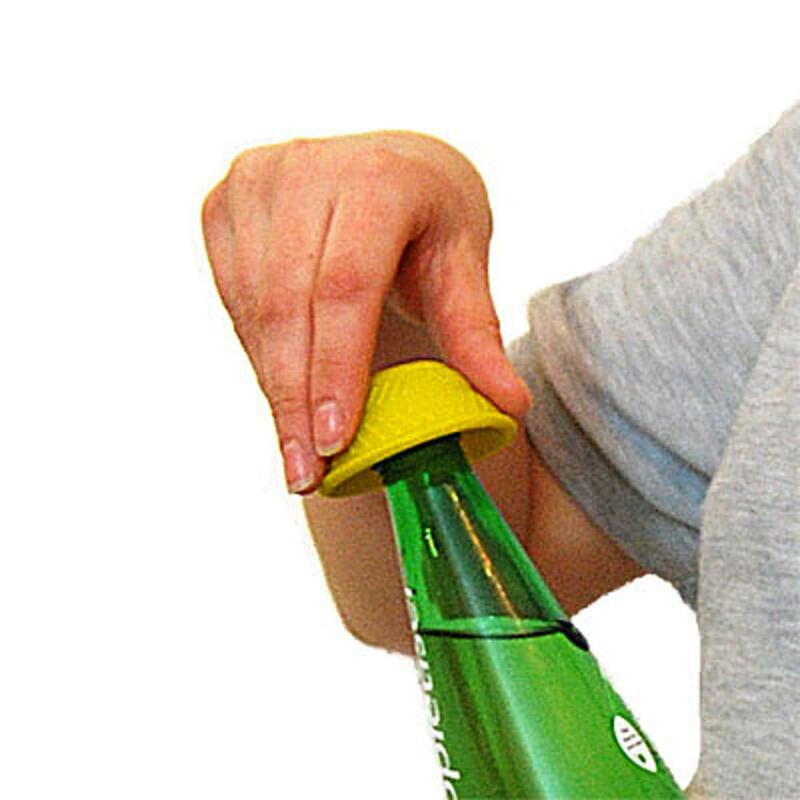 By combining Tenura jar or bottle openers with the Circular coaster, you can be sure of an effective way to remove tight or stiff lids and tops with a decreased chance of damage to yourself, the surroundings or spillages.